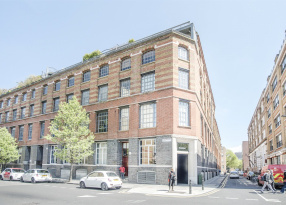 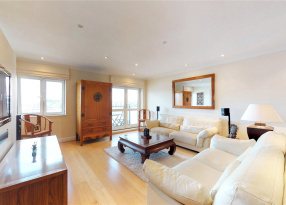 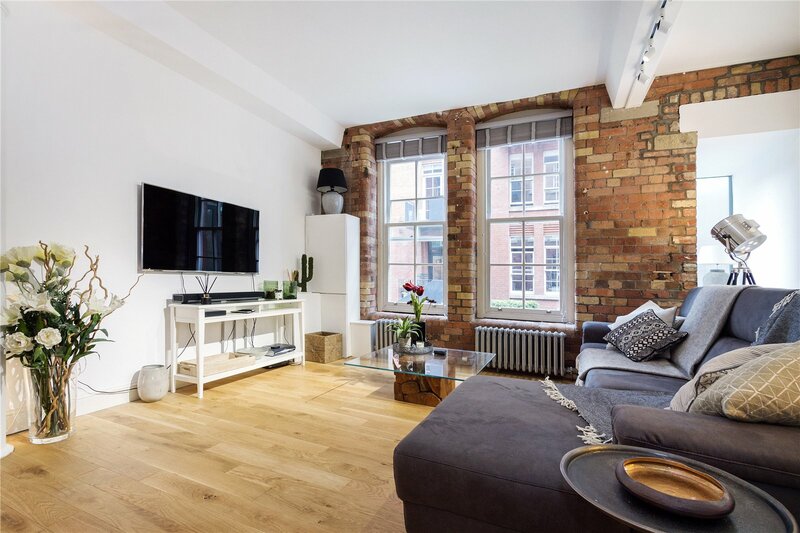 A highly impressive two bedroom apartment located in the sought after Jam Factory development. 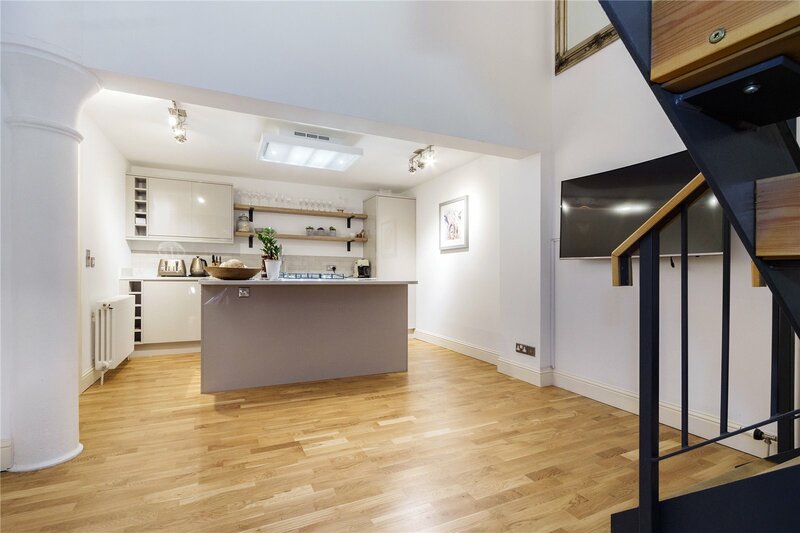 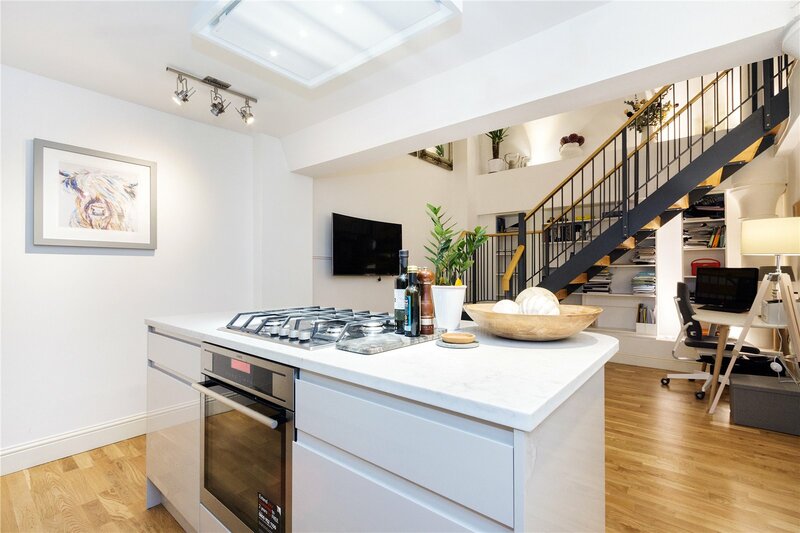 The property has recently undergone a full renovation and is immaculately presented, whilst still retaining all of the charm and character expected from a factory conversion. 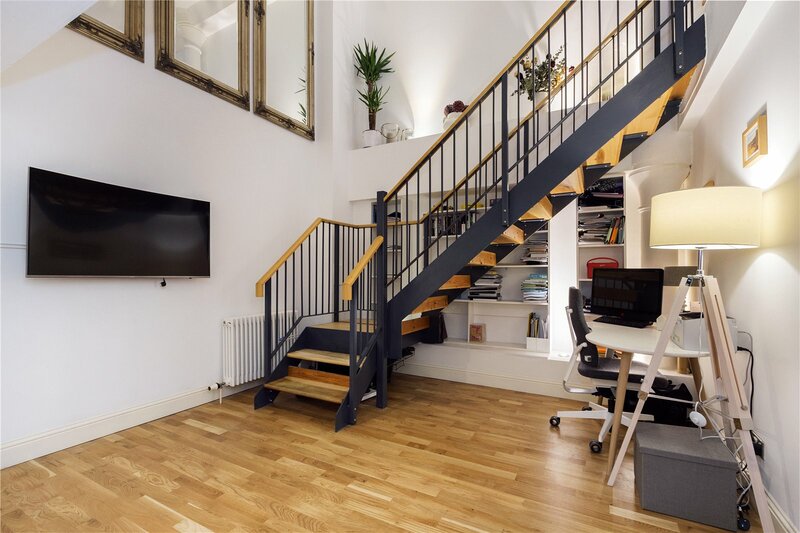 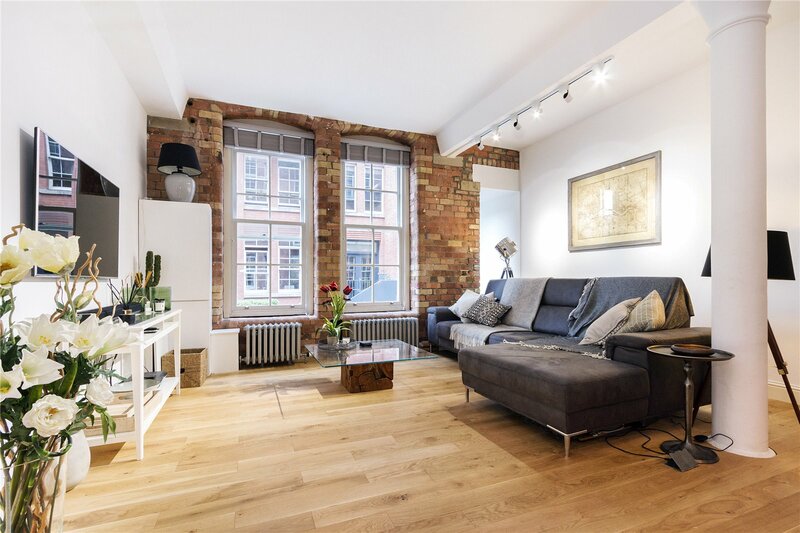 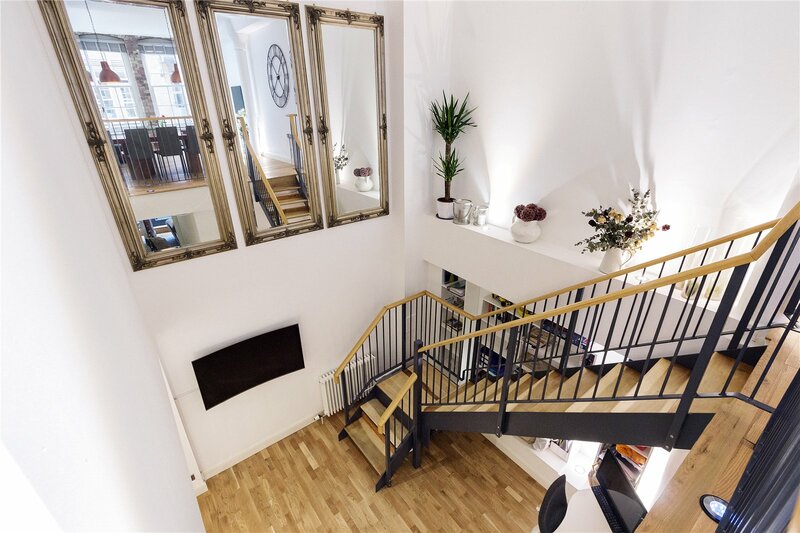 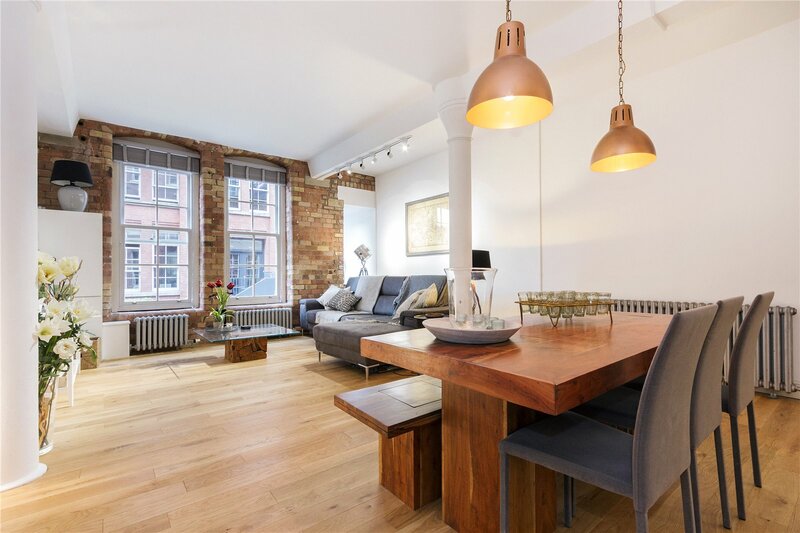 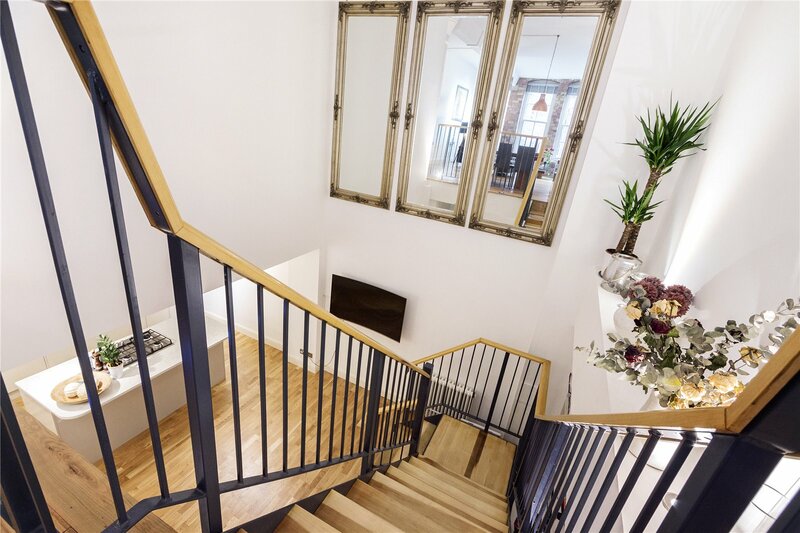 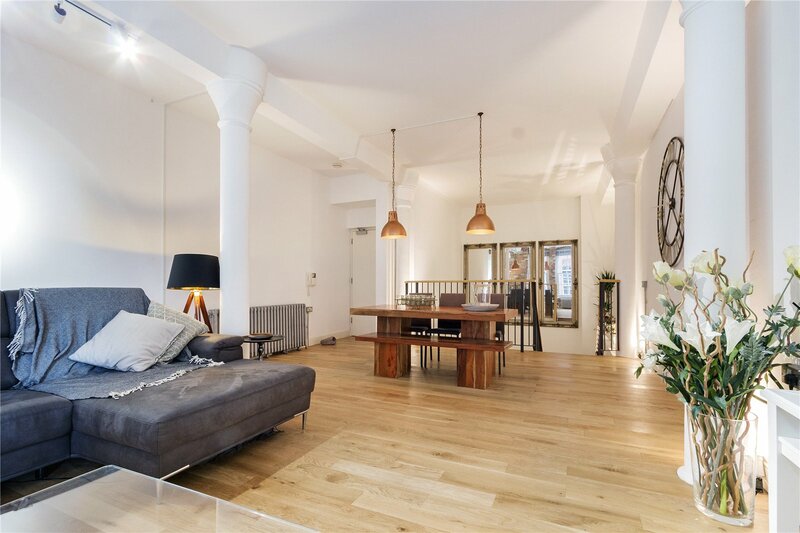 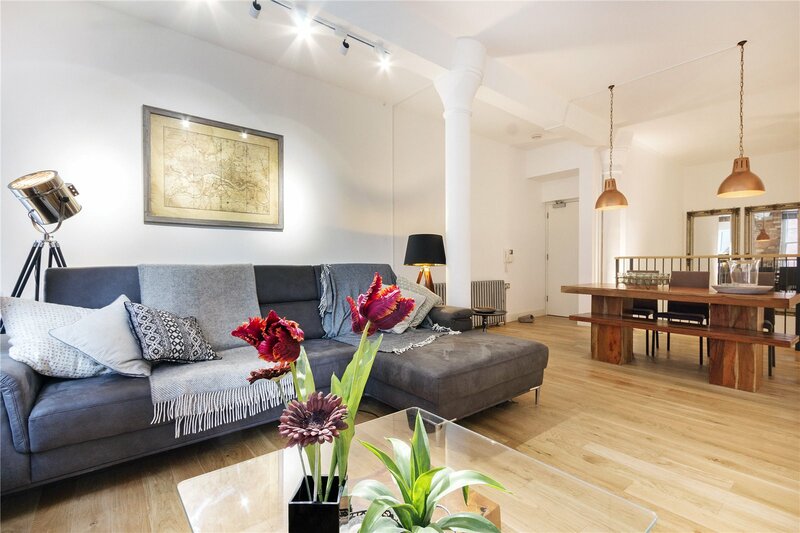 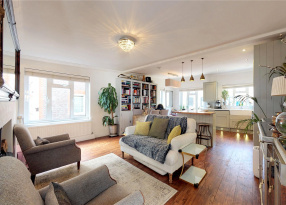 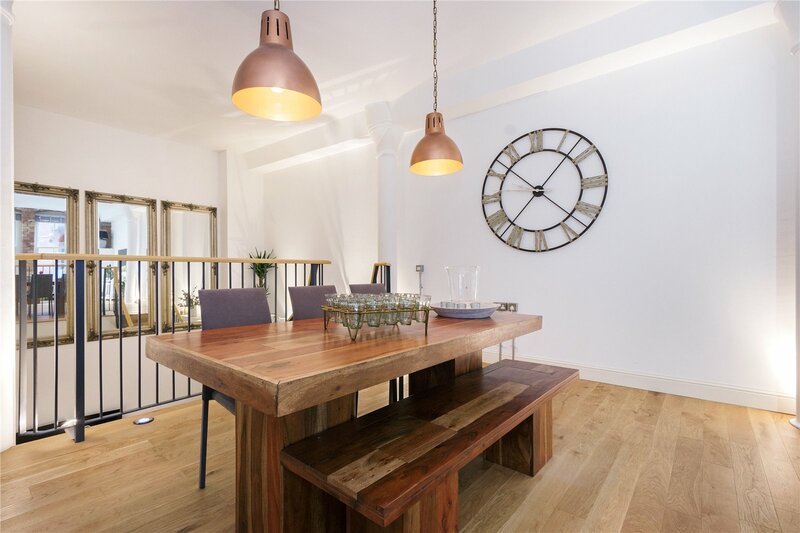 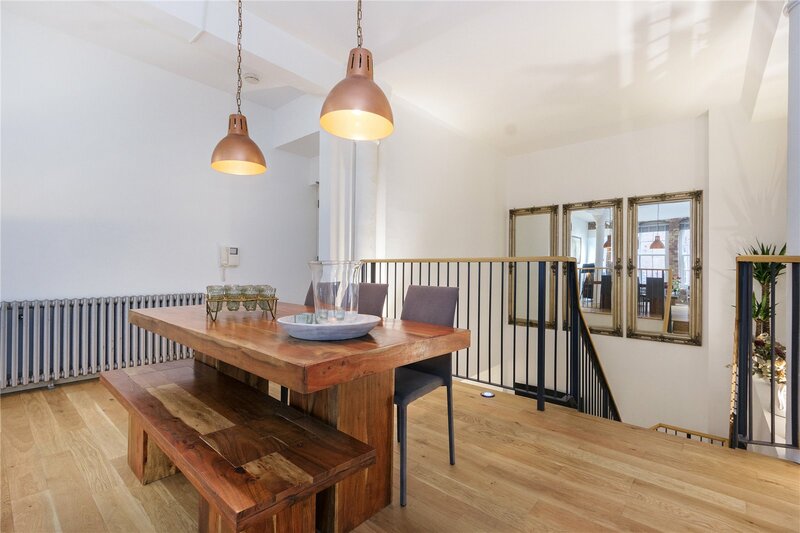 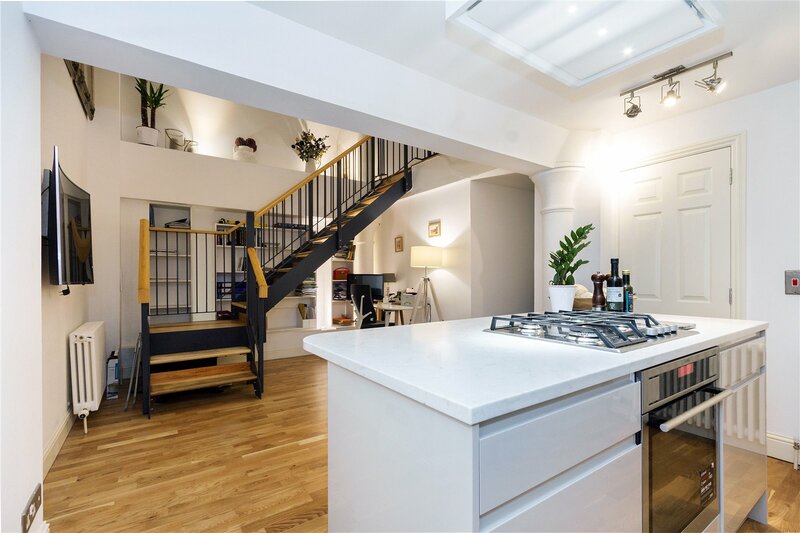 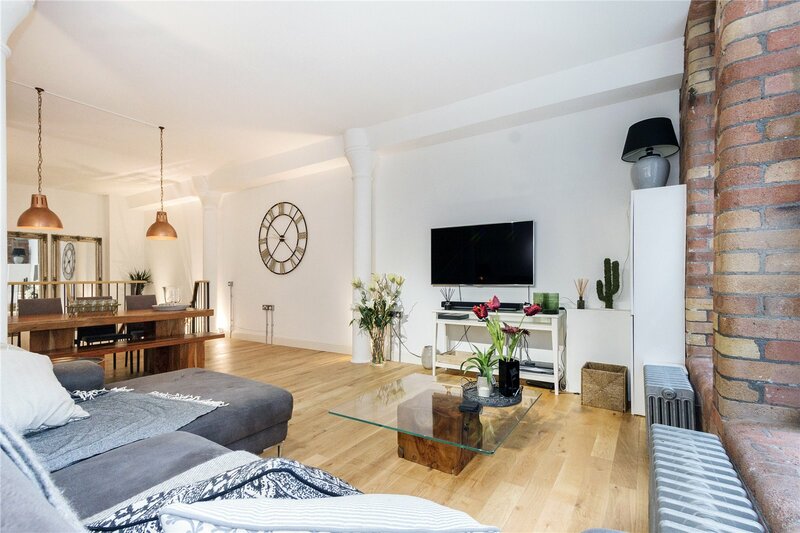 The spacious duplex boasts a fabulous entertaining space on the upper floor, enhanced with large sash windows, exposed brickwork, high ceilings and original pillars. 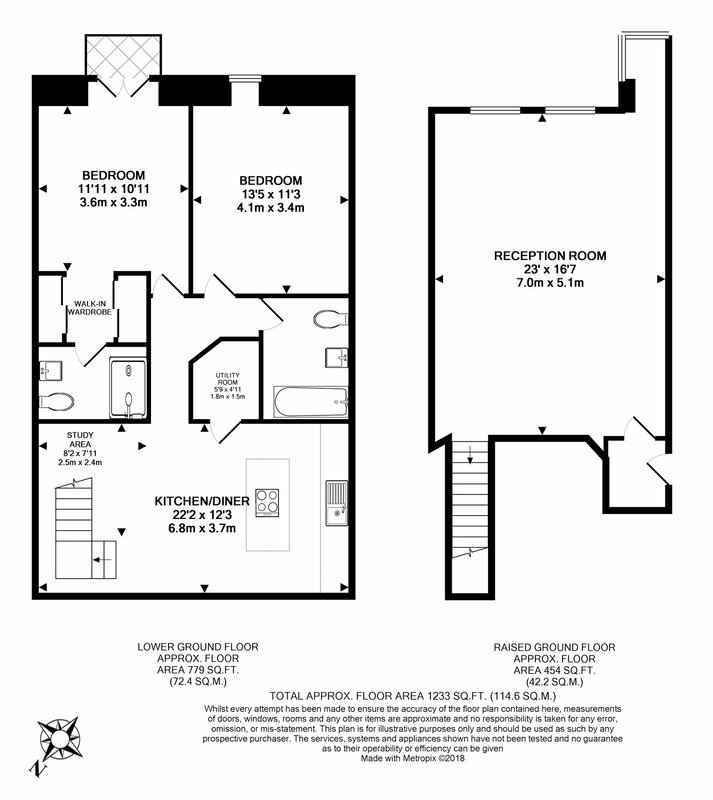 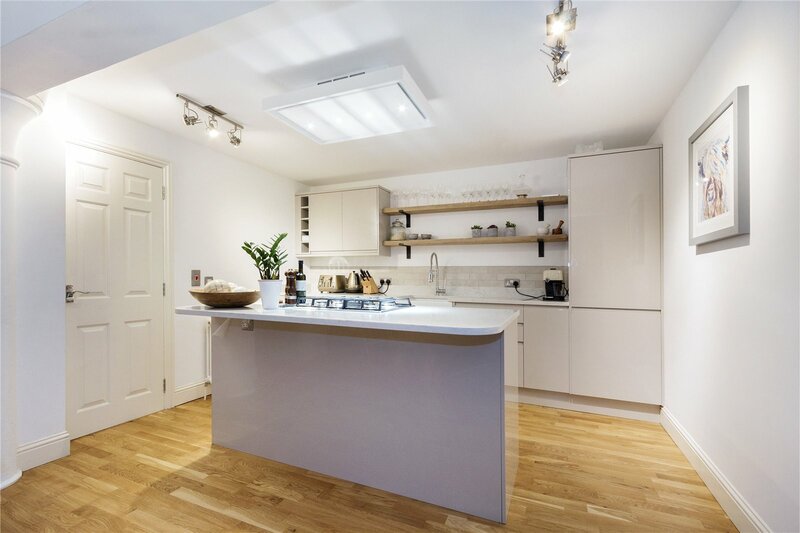 The lower level comprises a sleek kitchen with new built-in appliances, an additional utility/pantry, an office area, a master suite and a further spacious double bedroom and additional bathroom. 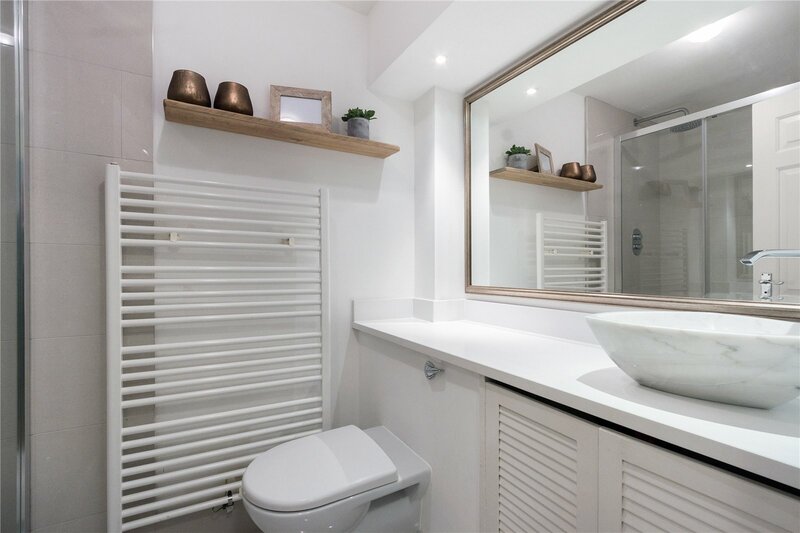 The gated development benefits from a 24hour concierge service and all residents can enjoy the well tended, communal gardens within the grounds with secure underground parking available. 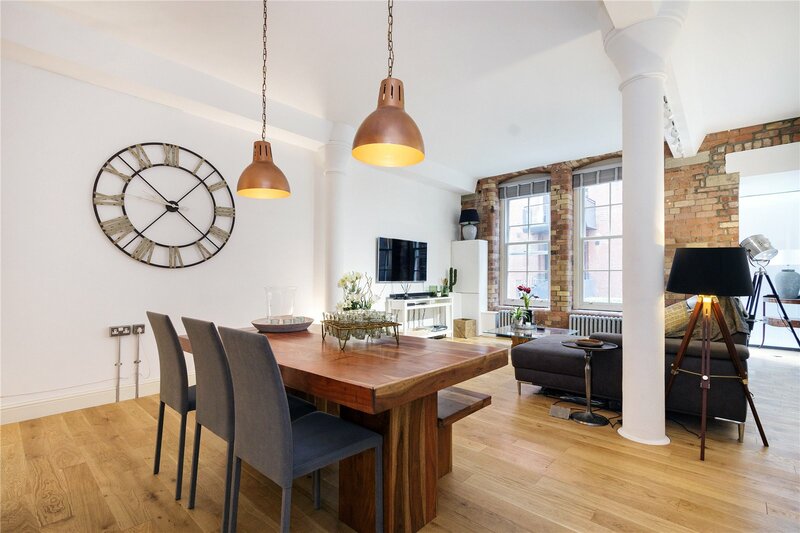 The delights of Bermondsey Street, with its vibrant mix of independent shops, bars and restaurants is a few moments away, whilst The City, Borough Market and Shad Thames are also close by. 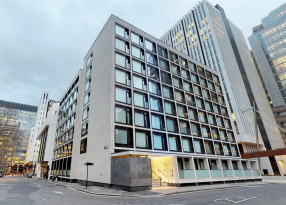 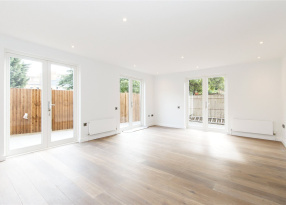 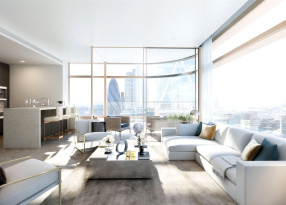 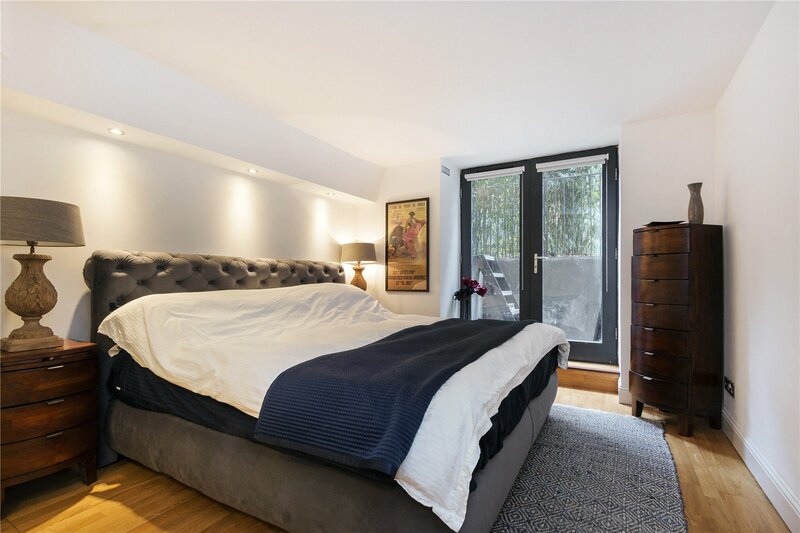 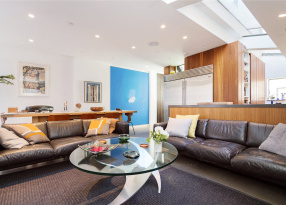 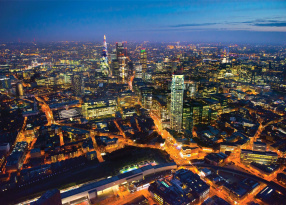 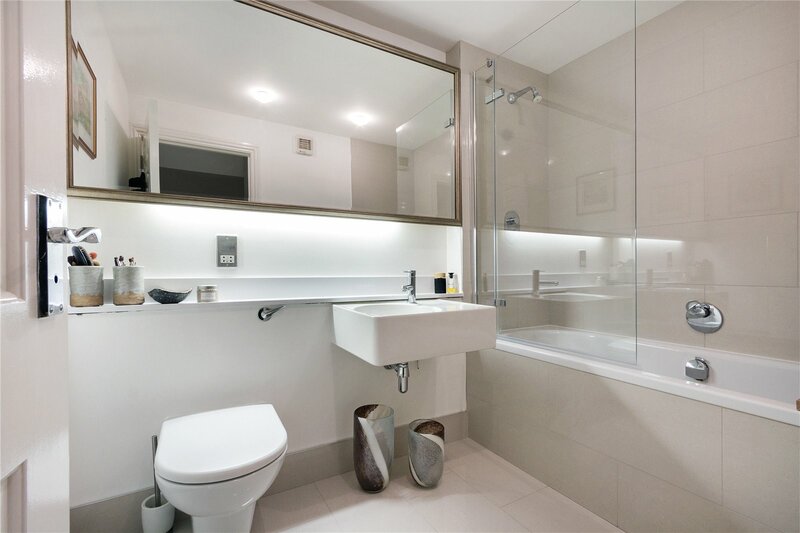 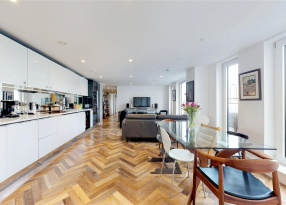 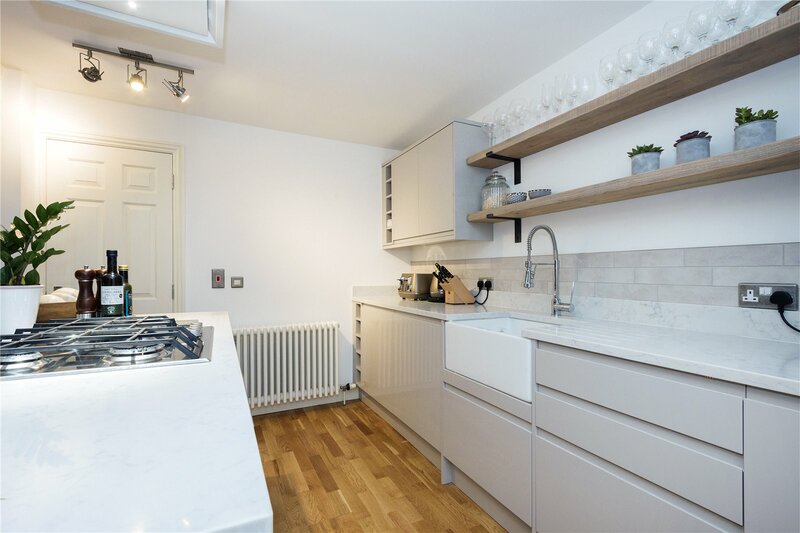 The property is within easy access to many tube lines, including the Jubilee, Bakerloo and Northern lines, as well as National Rail via London Bridge, Borough and Elephant and Castle stations.